It’s almost time again for the Great Glebe GREEN Garage Sale. 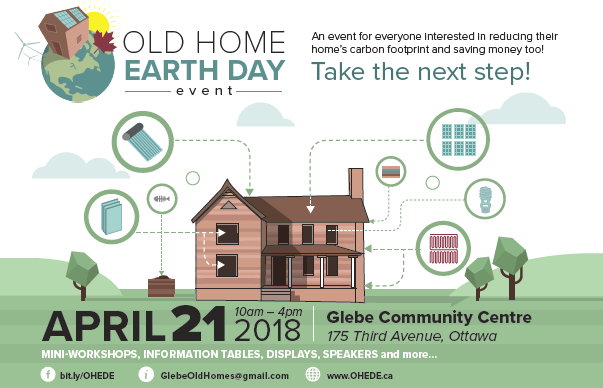 The GGGGS happens on Saturday, May 26, 2018 as part of the Great Glebe Garage Sale. 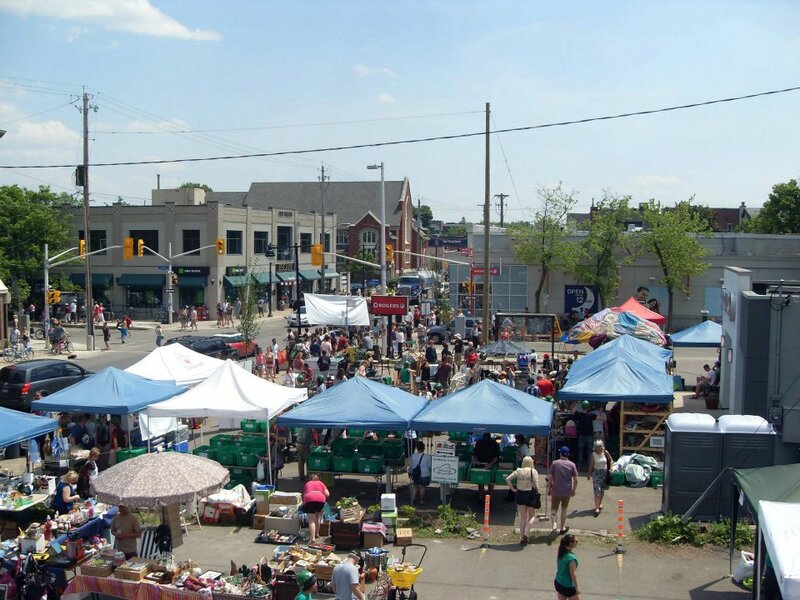 The biggest garage sale in Ottawa is coming back to the Glebe! 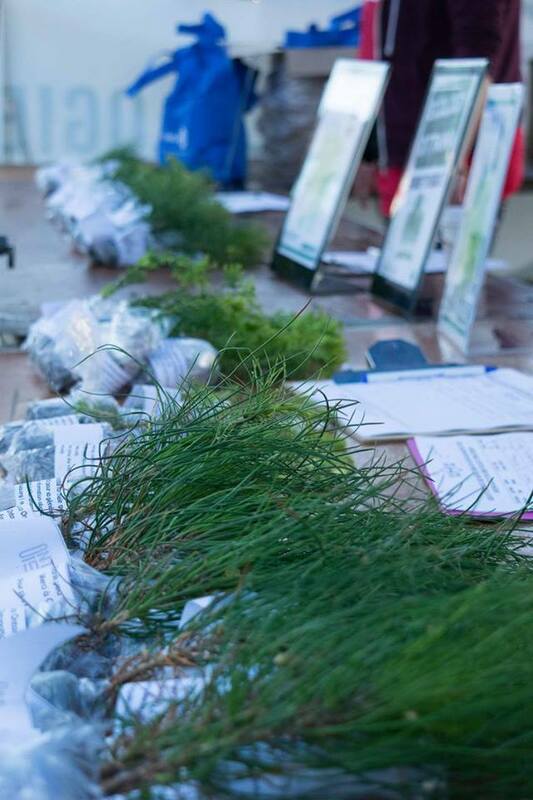 This year, we are continuing last year’s resounding tree giveaway success, which was the single largest one-day distribution of trees Ottawa has ever seen! The saplings will be available for free (or by donation), to be planted around the city and thus strengthen Ottawa’s urban tree canopy. To be able to make these saplings available to everyone during the garage sale, we need lots of volunteers! Get involved in one of the year’s most fun and exciting events. 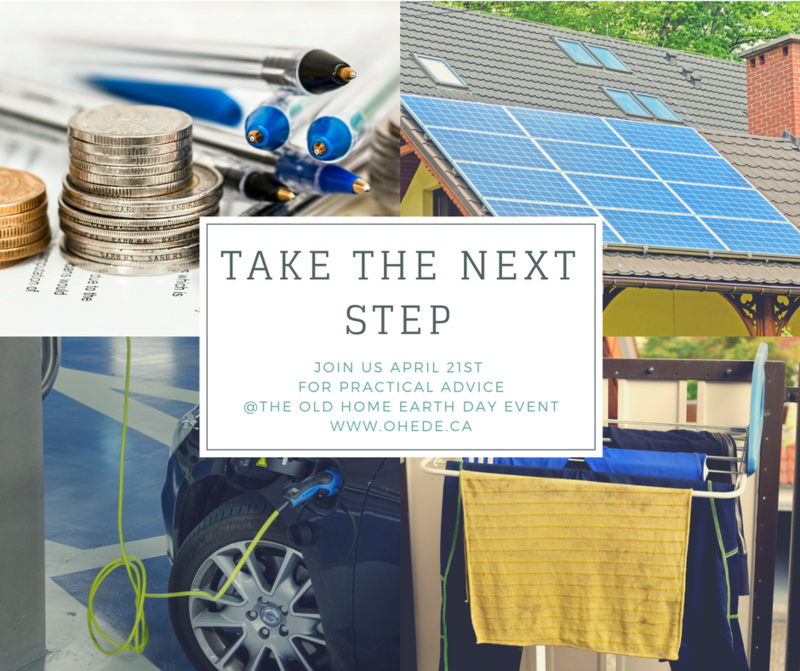 Learn more and sign-up to volunteer today at https://ecologyottawa.ca/events/annual-events/garage-sale/. // Le plus grand vide-grenier d’Ottawa et son lot de joie et de bonne humeur reviennent dans le Glebe ! Écologie Ottawa sera là pour la plus grande distribution d’arbres jamais effectuée à Ottawa. Pour s’assurer que l’événement se déroule pour le mieux et afin de pouvoir distribuer tous ces jeunes arbres, nous avons besoin de nombreux bénévoles afin d’assurer différentes tâches. Venez-vous engager dans un des événements les plus plaisants et excitants de l’année. Apprenez en plus et devenez bénévole aujourd’hui sur https://ecologieottawa.ca/more/evenements-annuels/vente-debarras/. 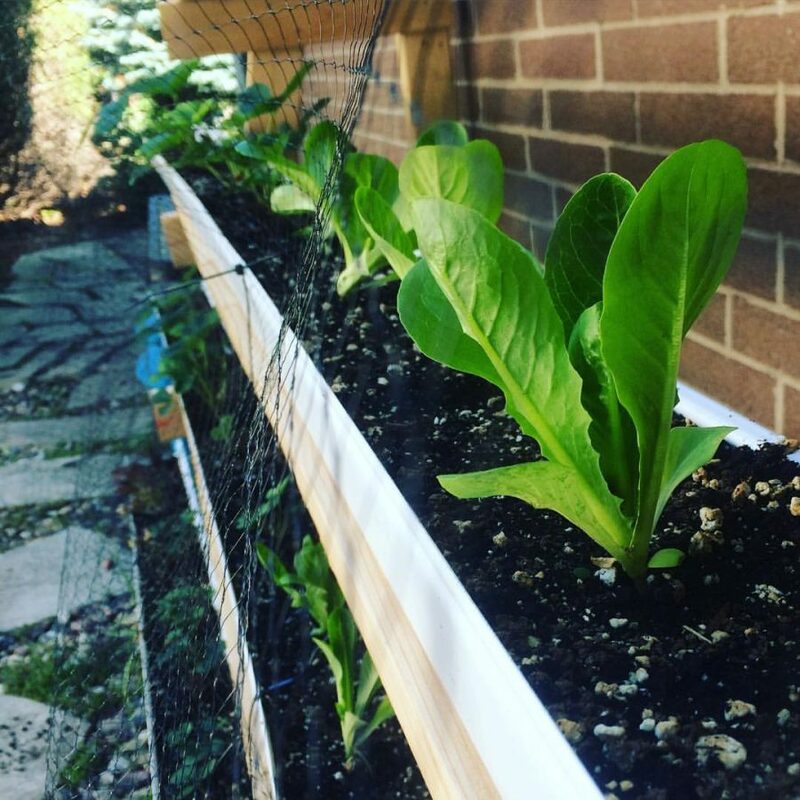 If, like me, you’ve been too busy with life to focus on seasonal pursuits (or blog posts–sorry about that), here are some earth-friendly (and local!) gift ideas that you can still find before the holidays. The Maple Leaves of Kichi Makwa, a children’s book by local Algonquin elder, poet and storyteller Albert Dumont, addresses themes of nature, respect and support, and is written in Algonquin, English and French. Find it at Singing Pebble Books, online, or from the author. 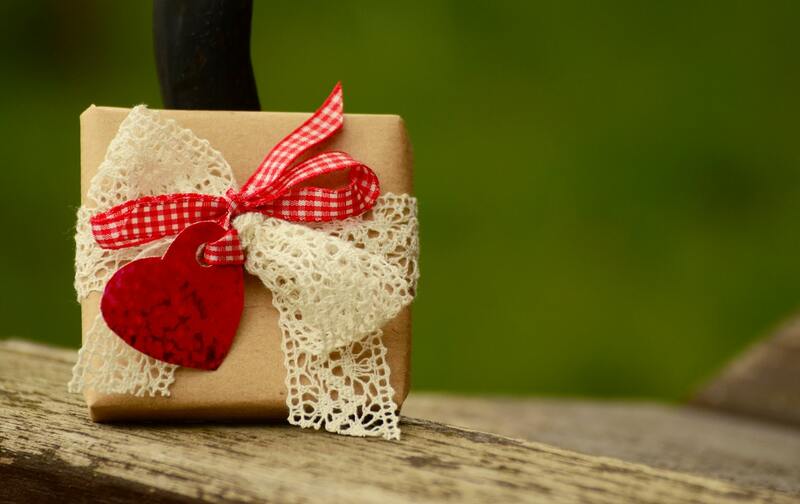 These days it’s possible to find plenty of eco-friendly, locally crafted items around town that would make thoughtful gifts. One place to check out is Maker House. They have wall hooks made from fallen branches by Not Mother, a window planter made from reclaimed wood marked “less stuff more life” by Grains of Truth, and a framed vintage Ottawa map print, hand embroidered with a red heart, by Sadie & June, as well as much more. Plus, if you buy from Maker House during December, they’ll donate 2% of the sales to Parkdale Food Centre through the #craftchange program. For more green gift ideas, see our past posts on Thingless Giving, A Gift of Reading, Gifts that Give Twice and Greening the Season. Here’s an opportunity to get rid of things you no longer use but are still in good condition. Give Away Weekend happens Saturday, June 10 and Sunday, June 11, 2017 in Ottawa. 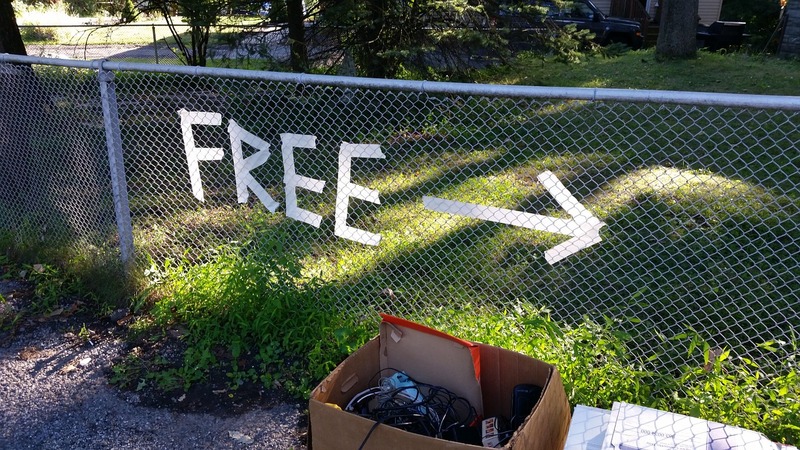 You can put used household items, furniture, books, toys and other good stuff out at the curb, marked with a sign that says “FREE,” and people can come by and take what they need. Be sure to take back any unclaimed items and recycle or dispose of them appropriately. Find out more on the City of Ottawa’s website. Thoughts go out to everyone affected by the flooding. 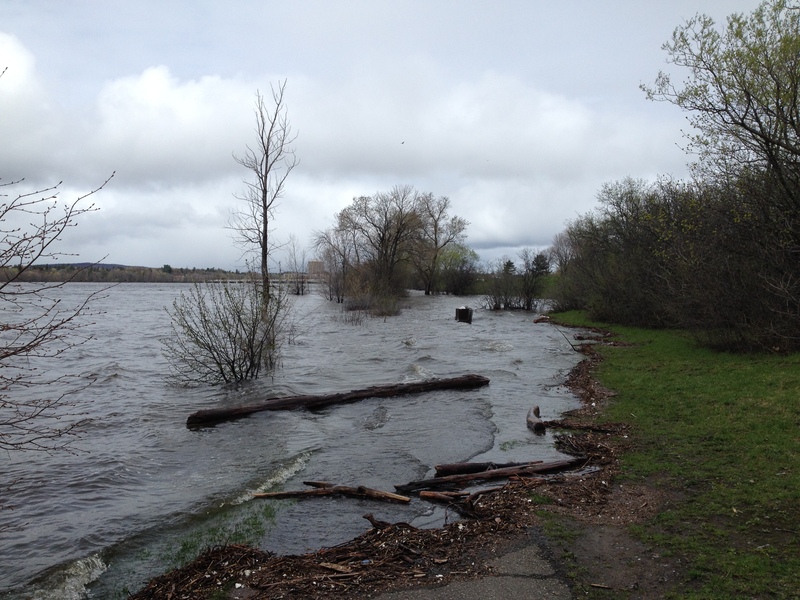 The City of Ottawa and the City of Gatineau have posted information about the flooding, how to stay safe in flood conditions (around the water, near electricity and with drinking water), and where to obtain assistance. The Ottawa Riverkeeper also has information and links on what to do and where to get help.